This blow dryer changed my entire hair routine for the better. I didn’t bring a lot of hair utensils to school this year because I knew I wouldn’t use them. My freshman year I brought three separate curling irons in varying barrel sizes, a big hairdryer with a diffuser, a small to-go straightener and a thick, expensive straightener I got for Channukah. And not to mention all of the hair products I “just had to bring” including salt spray, assorted dry shampoos and anything else 18-year-old Leah thought she needed. Needless to say, most of the stuff I brought was rarely used, and became a nuisance to store in my half of the 11’4″ x 11’3″ room. Here I am, three years later, in a large apartment with ample space, yet I still practice my learned guidelines of necessity while away at college: Take what you will definitely use; and forget the rest at home. 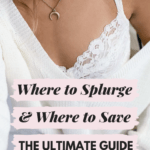 It works for me and I am much more organized because of it. Plus, if you ever find yourself in desperate need of, say, curl cream, just get some at a local Walgreens or text your family to send it to you in a package. Now, keeping my guidelines in mind, know that I am suggesting you purchase this next product with all my heart. This hairdryer truly has changed my entire routine in a hugely positive way. Considering I usually let my hair air-dry, I didn’t think to bring a dryer to school. However, one particular day I didn’t have time to let my hair air-dry before I went outside into the freezing tundra, so I asked my roommate to borrow her blow dryer. It was not what I expected when she handed it to me, and had a weird comb coming out of it. Later did I realize that this exact element would change my life, no exaggerations, forever. 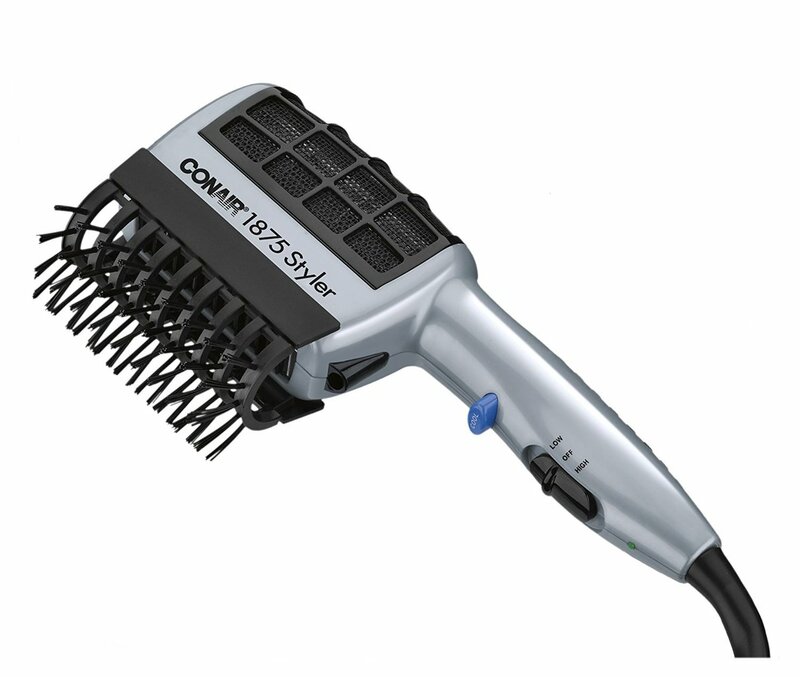 The Conair 1875 Styler not only dries your hair but straightens and detangles it at the same time. For only $15 on Amazon you can feel like you just got a blowout at the salon, quicker than it takes your stylist to create it for you. I can’t deal with using a separate blow dryer and round brush to get my hair smooth. My arms get tired from holding up the different utensils, my hair ends up looking more frizzy than usual, and the entire process takes ages to complete. It’s not worth it for me. This blow dryer that simultaneously straightens my hair keeps my morning routine shorter (allowing for more precious sleep) and is better for my hair than using a flat iron. 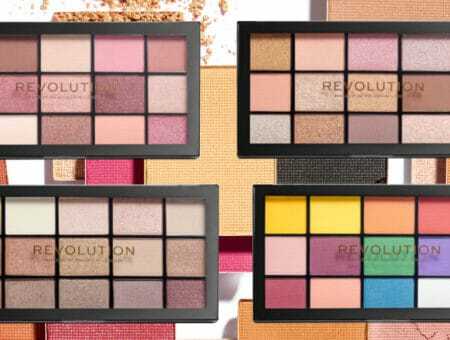 It comes with three separate attachments to give a variety of looks. As we all know, flat irons can be incredibly damaging to hair. My stylist at home taught me this as she brushed through my hair and told me she could tell that a flat iron was my go-to hair tool. Now, I use this blow dryer instead of a flat iron, plus a product my stylist sold me to protect my hair. 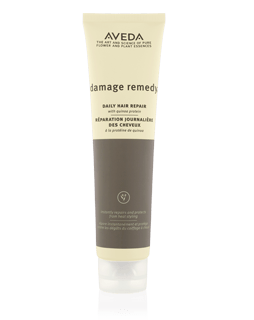 It is a thermal protecting cream by Aveda called Damage Remedy. I comb a small dollop through my towel dried hair after showering and leave it in. It is supposed to heal and protect my hair from the heat and from what my dead ends have to show for it, so far, it works. 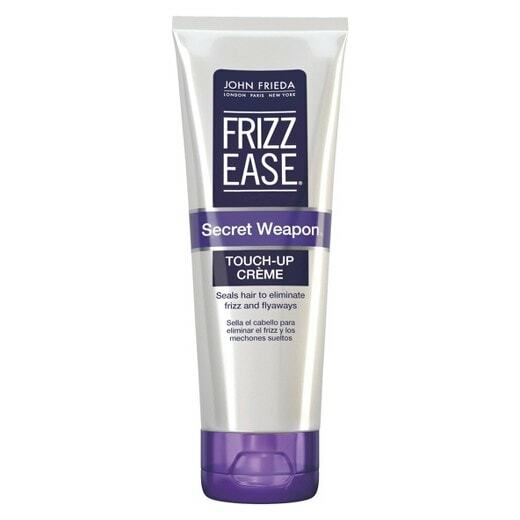 After I use the blow dryer, I use a John Frieda product called Frizz Ease Secret Weapon which smooths any frizzy-ness and gives you a sleek, polished finish that also locks in your straight hair for a few days. 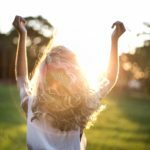 I usually try to go a few days without washing my hair because I was told through numerous articles that washing your hair too often can dry it out. Using this blow dryer instead of a flat iron keeps my locks straighter and nicer for more time anyway. Therefore, it’s an added bonus that it also means I can go longer between shampoos. Basically, I love this blow dryer. 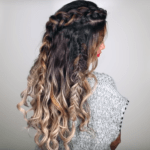 And since everyone has different types of hair and different ways they like it to look, I feel so lucky that I have found something that truly caters to all of my needs. 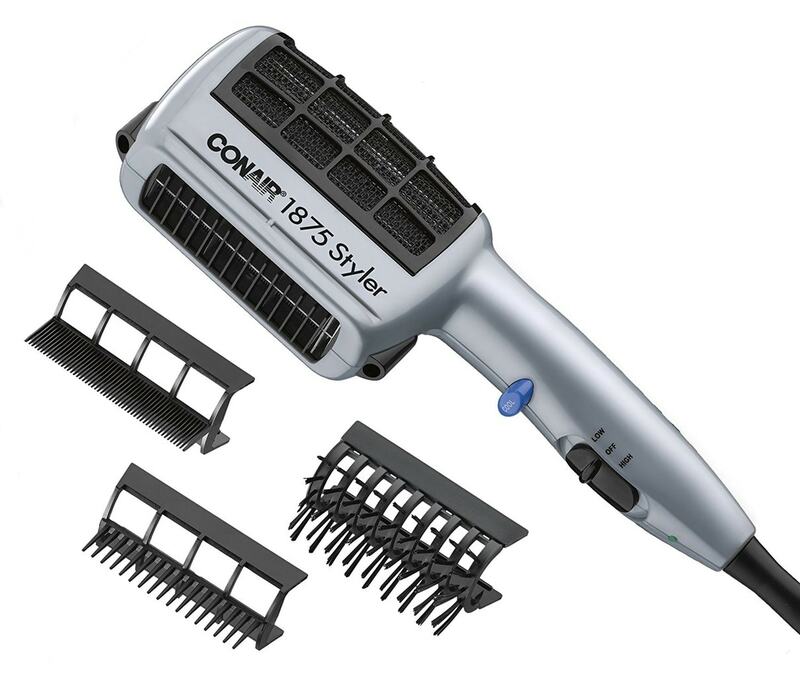 Will you give the Conair 1875 a try? 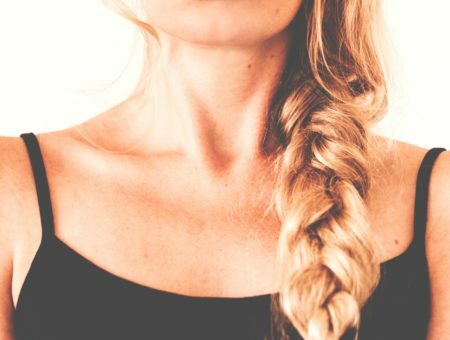 Do you have any hair products that seem they were invented for you? If not, maybe try out the Conair 1875 styler. It works on all hair types and may work for you. Let me know in the comments.